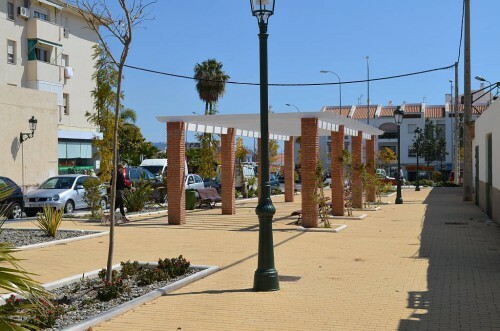 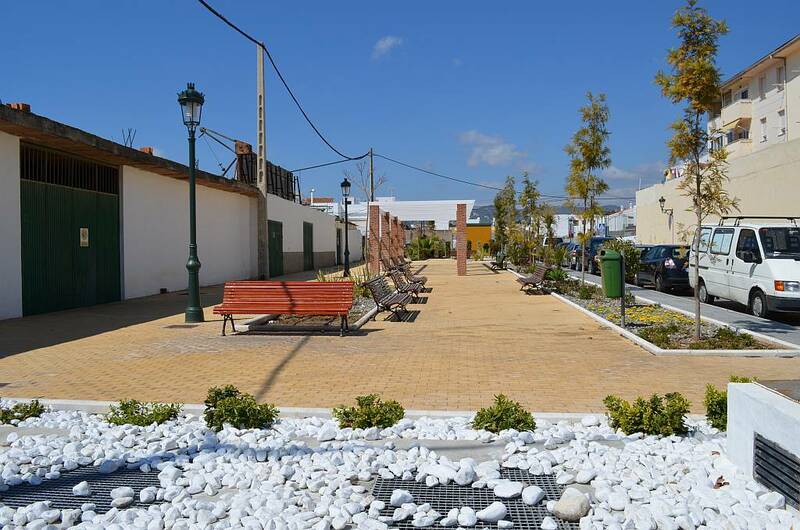 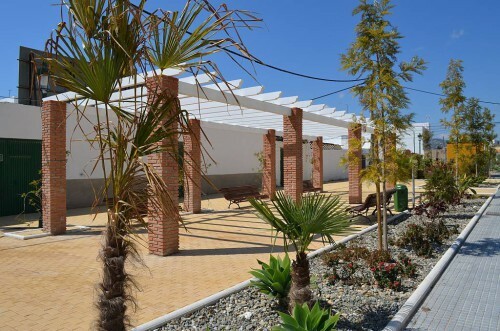 A fairly new plaza in Nerja is located at the junction of calle Zurbarán and avenida de Pescia just past the Local Police station. 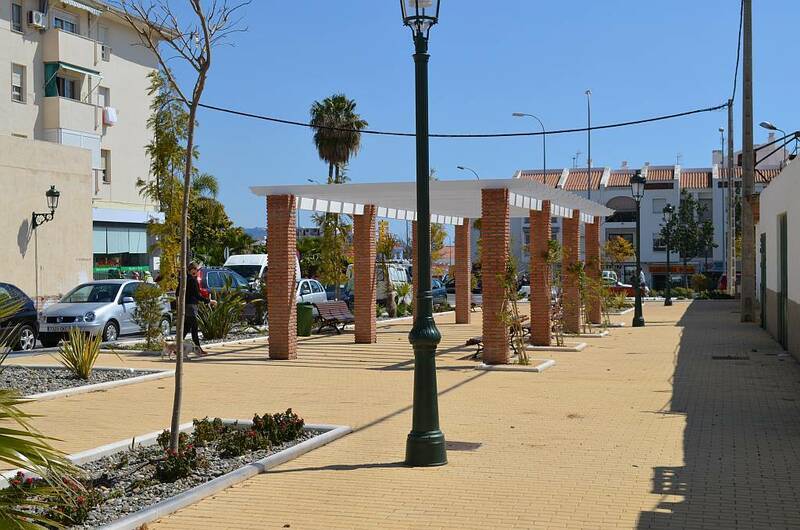 The plaza doesn't seem to have a name yet, but it is very well laid out, attractive and a pleasant place to sit in the sun. There is nothing, such as cafes, on the square itself, it is currently purely a relaxation area.